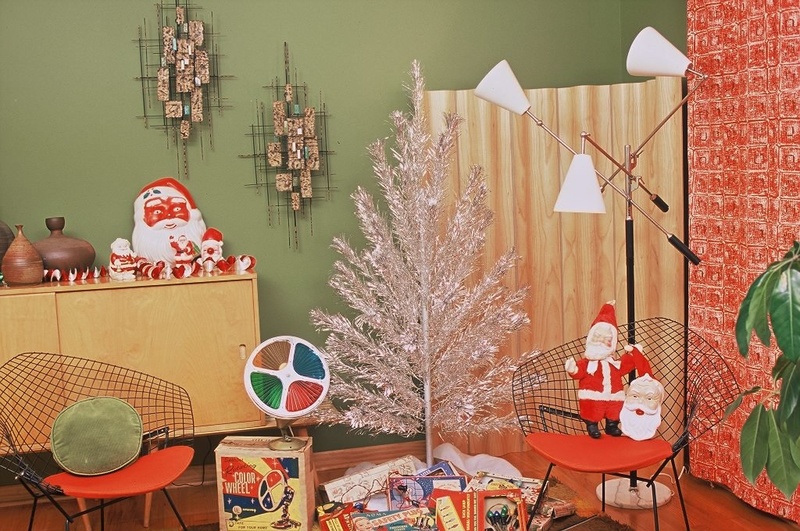 Dec 8th, from 6-9 is a free Retro/ Modern Holiday open house and party at Phoenix Metro Retro (708 W. Hazelwood St.) Featuring history vignettes by Marshall Shore: Retro Spectacular , Travis Smith signing “Kitschmasland!”, and a market of Retro/ Modern gifts for the Holiday Season. Come stop by and learn, gather, shop for the Retro/ Modern perfect Holiday gift. Find out at Marshall Shore: Retro Spectacular @ Phoenix Metro Retro, 708 W Hazelwood St. Thurs, Nov 10. Show starts at 7p. Marshall Shore named the Best Unofficial Phoenix Historian by the Phx New Times, host this live show about Arizona's Pop Culture. Come on out and sit in great retro seats and learn cool stuff about the place where you live and a state about to celebrate 100 years. Show starts at 7p and admission is only $7.